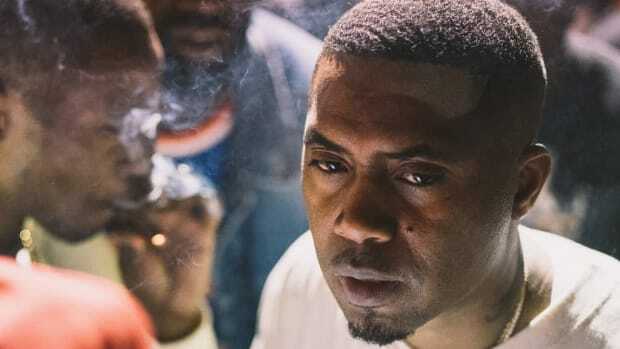 One of Nas’ best albums is barely an album at all - and in a recent interview, he revealed plans to try the formula out a second, third and fourth time. 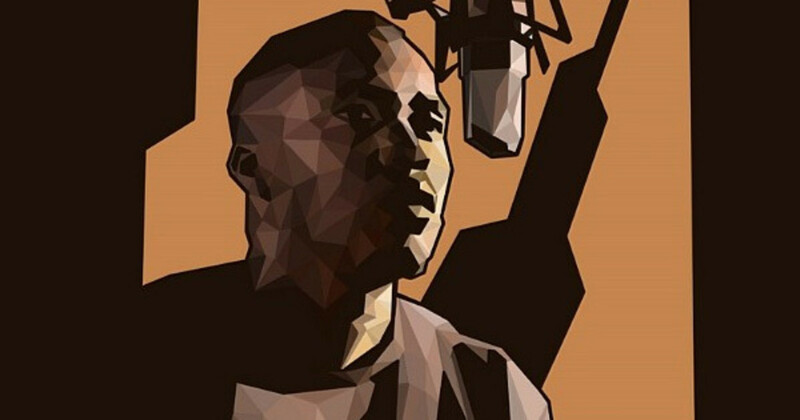 In a conversation with HipHopDX about the completion of his next album (DJ Khaled was right after all), Nas brought up Lost Tapes 2. 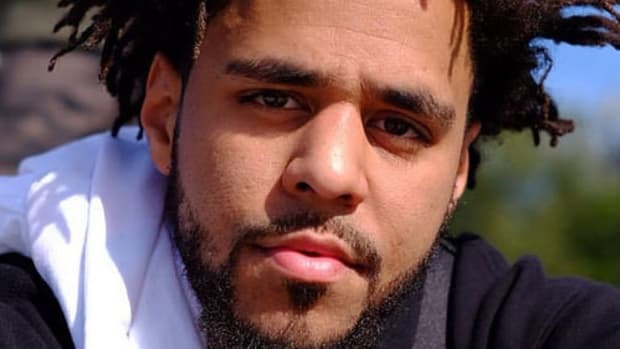 According to the artist, the sequel to his revered 2002 compilation of unreleased tracks is finished, made up of songs left on the cutting room floor. The disc will be released through Nas&apos; own Mass Appeal Records, a label that also houses acts like Run The Jewels, Boldy James and Fashawn. 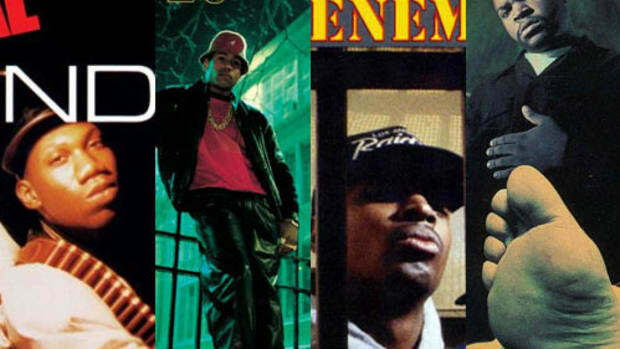 The original Lost Tapes was mostly comprised of songs recorded during sessions for I Am… and Nastradamus, Nas’ third and fourth album releases. 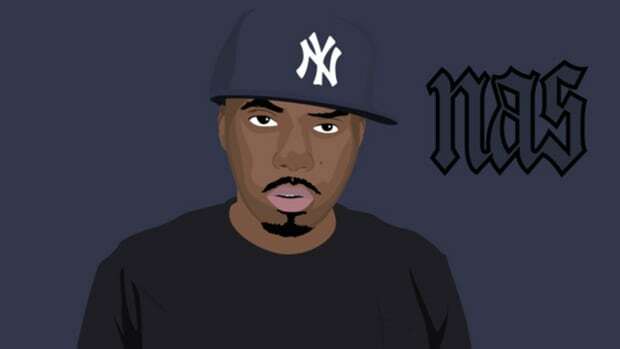 Bootlegging forced Nas to scrap much of I Am… for new songs, which occurred at the same time Nas was focused on potential radio hits like “You Owe Me” and “Hate Me Now.” But since resurfacing for Lost Tapes, many of the records - “Black Zombies,” “Blaze A 50,” and “Doo Rags” - went on to become fan favorites. Hopefully, the same will happen with Lost Tapes 2 and the rest of this potential series. 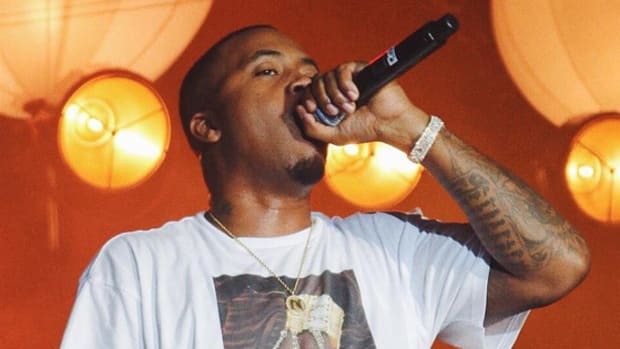 The fact that Nas has made clear his wish to release this material is a good sign that he’s eager to get this stash of songs out to the people. 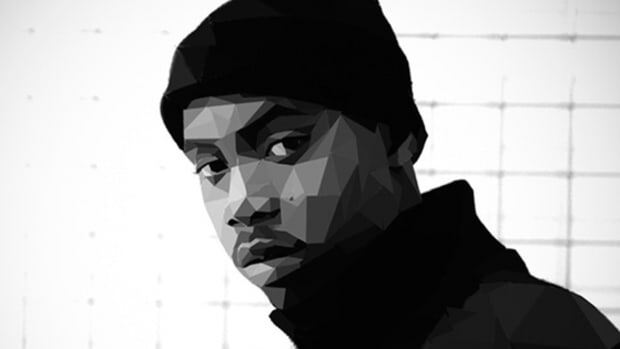 Plus, Nas has always been a rapper who&apos;s at his best when he gives the fans what they want. 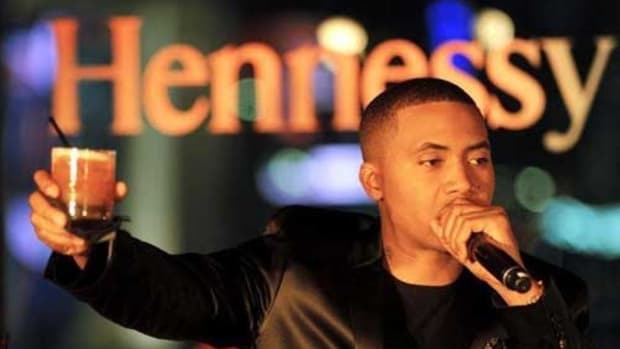 His last sequel, Stillmatic, ended up breathing new life into his career; and the Time Is Illmatic documentary and accompanying tour did the same. 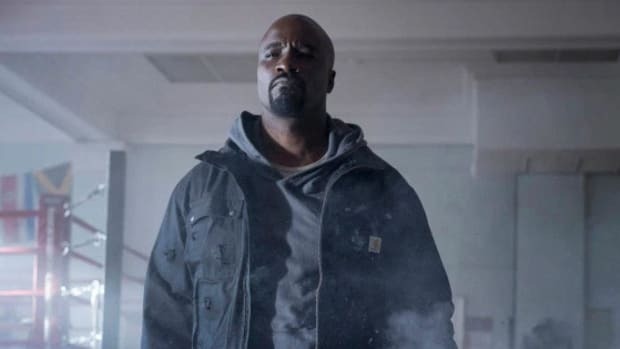 Of course there&apos;s the possibility for a Lost Tapes series to be watered down, not every piece of recorded music is meant to be heard by the people, but ultimately this means we’re getting more music by one of the greatest to ever pick up a microphone - and that’s always a good thing.